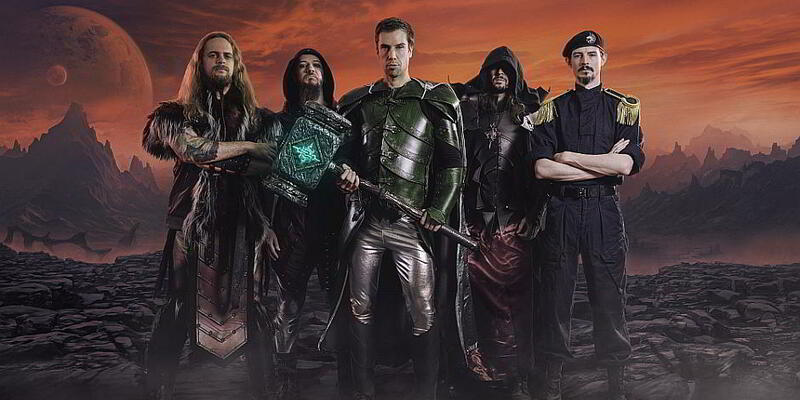 Power metal heroes Gloryhammer offer us a first taste of their new record "Legends From Beyond The Galactic Terrorvortex (available May 31 via Napalm Records) with the video for the first single, simply titled "Gloryhammer"! Enjoy the clip below and look forward to the bands gig at W:O:A 2019 - and make sure to get your exclusive Collectors Tickets for the tour in January from Metaltix! Hoots!